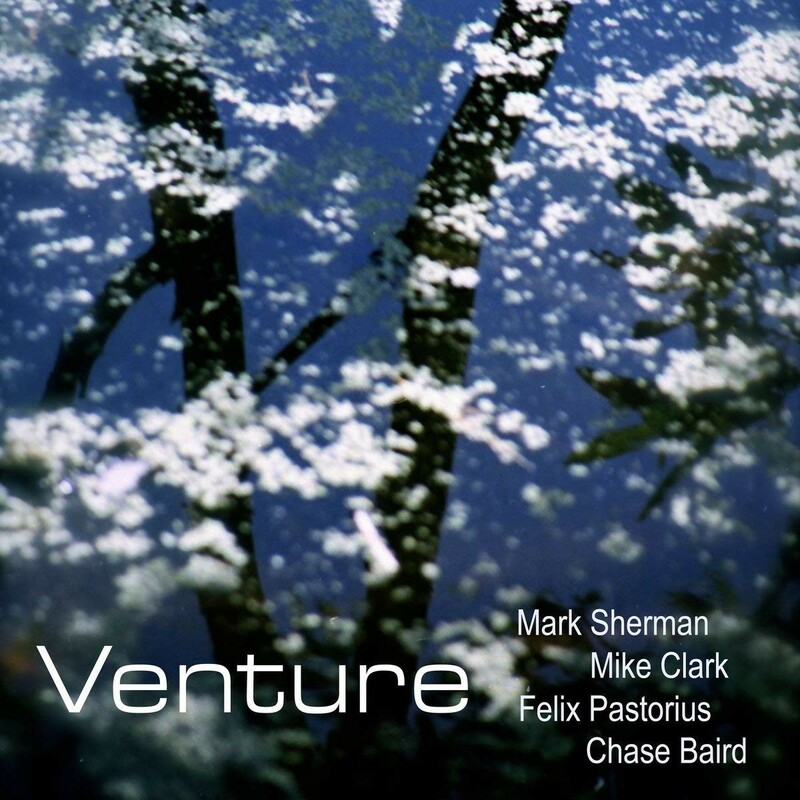 Venture is a Jazz quartet that features pianist/ vibes player Mark Sherman and ex Headhunters drummer Mick Clark. The album is an intricate and consummate and brings back memories of 80’s Jazz super group Steps Ahead. 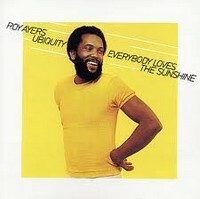 Highlights include the jazzy ‘Tipping The Scales’ and the more groove based ‘Loft Funk’. ‘Charge Denied’ is a fine piece of Modern Jazz and there are several laid-back cuts of note such as ‘Gently’ and ‘Love’s Touch’. Strong album.